The first two years of a child’s life is a period of intense development. 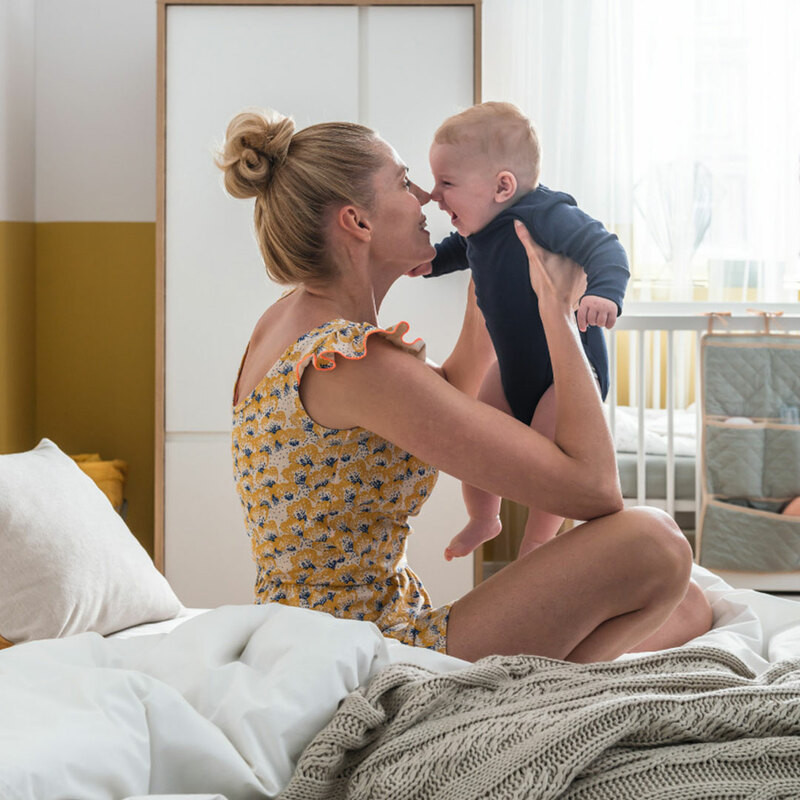 The Evolve Cot can be converted from cot-bed to couch, so it is a cost-effective solution that allows you to enjoy the furniture for years to come. The arrival of a child changes everything in a parents’ life. A beloved but very demanding little person moves into a bedroom. 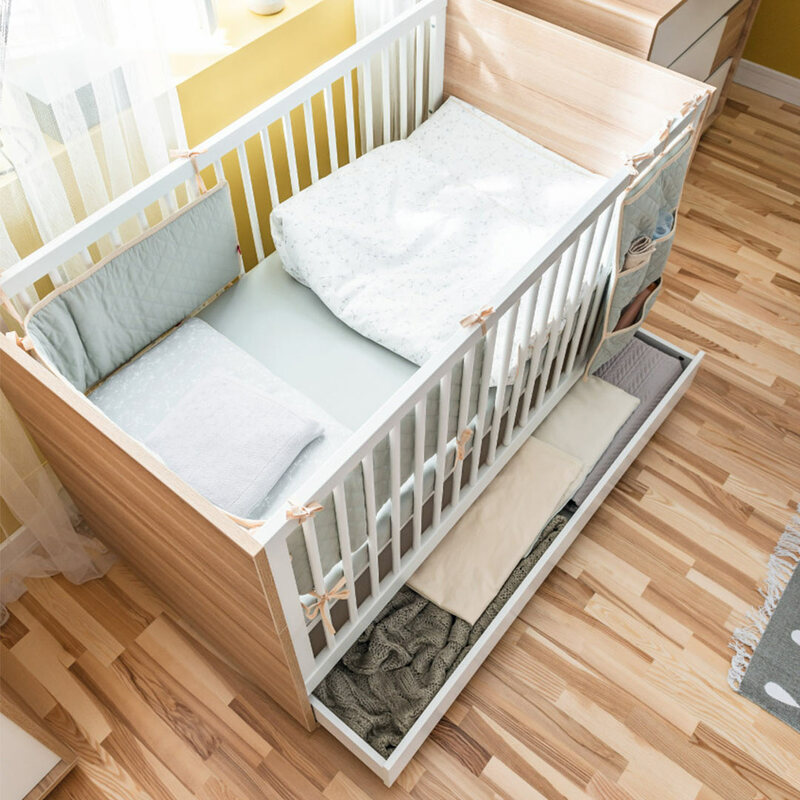 We make sure that both parents and children are as comfortable as possible during this wonderful and exciting time.